Buying a roofing system is not something that homeowners do frequently. However, when it is time to get a roofing system, it should be done properly. Remember that the roofing of a house is very important because it protects your property and everything inside your house. 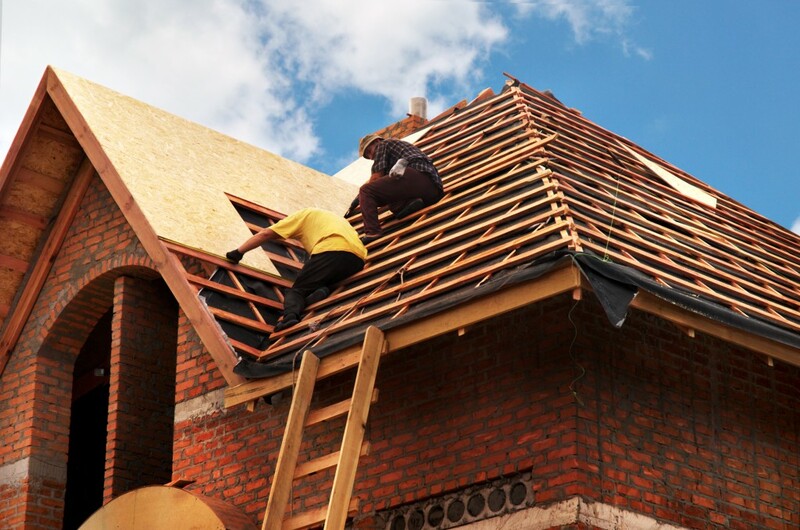 Therefore, it is important that you consider various factors when getting a roofing system to ensure that you install the right roof for your home. The cost of roofing varies depending on different factors, such as the material, quality, cost of labour, etc. It is important that you consider the cost of the roofing sheets and the cost of installing them. The cost of labour may increase depending on factors like the steepness, height and complexity of a roof. However, you may significantly reduce the cost of roofing by choosing roof sheets that are easy to install, such as corrugated plastic roofing sheets. With the availability of corrugated plastic roofing sheets in the UK, you have no reason to avoid minimising the cost of installing your roofing system. When it comes to roofing, considering functionality is unavoidable. You should consider roofing sheets that will offer you quality performance for a long time. Therefore, you need to consider roofing sheets that can be cut into different sizes and shapes that fit the design of your home or building. Considering the ease of maintenance and repair is important as well. It is the dream of every homeowner to cut down on energy bills. Getting energy-efficient roofing systems may be a good way to achieve this. You can consider getting energy-efficient roofing sheets, such as translucent corrugated plastic roofing sheets, which may reduce the cost of lighting. It is important that you consider the architectural style of your building so that you can determine the right roofing materials to choose. Making this consideration is important because it will ensure that you get roofing sheets that will provide quality performance for decades. If you want your home or building to be unique in your neighbourhood, then you must consider the appearance of your roofing sheets. Remember that roofs are visible from the street and they determine how your home will look like Therefore, you should consider the right colour, material, and texture of your roofing system. Considering the surrounding environment is a must when buying a roofing system. You need to look at some factors, such as trees over your roof, the weather, and other factors like algae or mould. If you are living in an environment with more risks, such as harsh weather conditions and other factors that may affect the performance of your roofs, then you need to choose durable roofing sheets that can handle these conditions. These are just some of the top factors to consider when buying roofing sheets for your home. 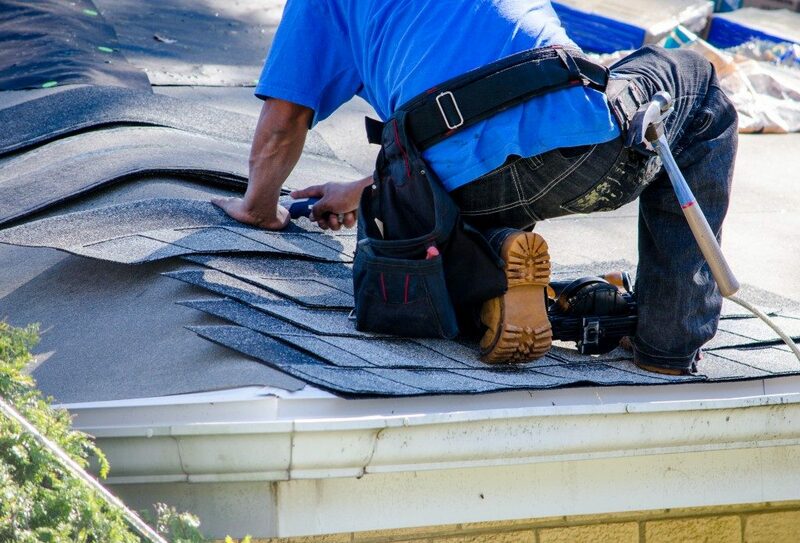 However, it is important that you get in touch with an expert for more information or advice regarding your roofing system.